Hello everybody! Today I'm spotlighting the author of The Danaan Trilogy. Laura Howard is known for her quirky random questions on Facebook. 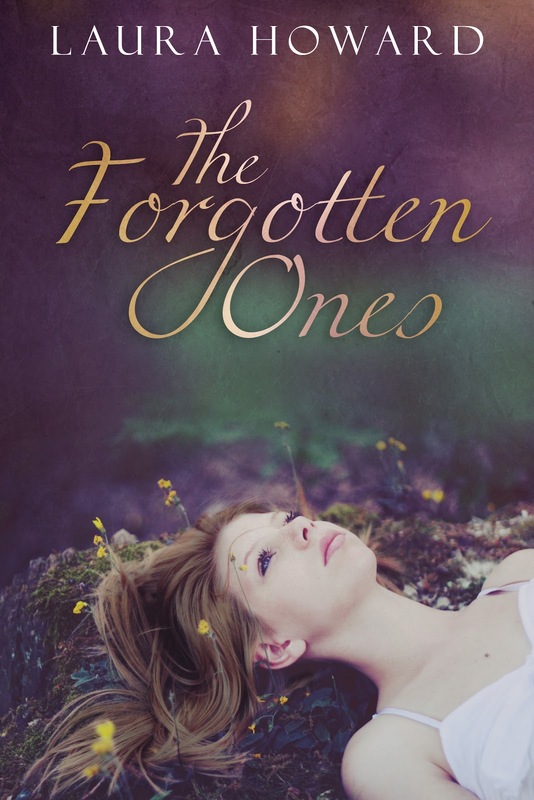 I've recently read The Forgotten Ones and I definitely think fans of my Lark Trilogy would enjoy this series as well. 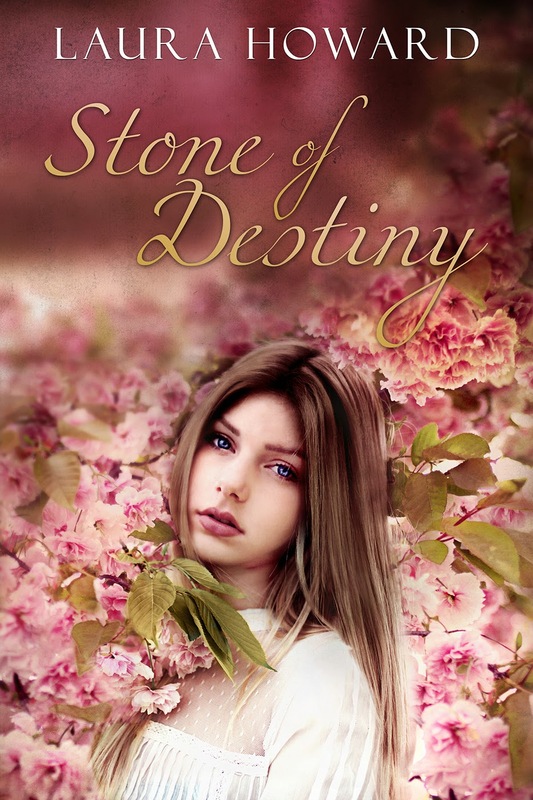 I have already downloaded Stone of Destiny and I can't wait to read it! Laura Howard lives in New Hampshire with her husband and four children. Her obsession with books began at the age of 6 when she got her first library card. Nancy Drew, Sweet Valley High and other girly novels were routinely devoured in single sittings. Books took a backseat to diapers when she had her first child. It wasn’t until the release of a little novel called Twilight, 8 years later, that she rediscovered her love of fiction. Soon after, her own characters began to make themselves known.